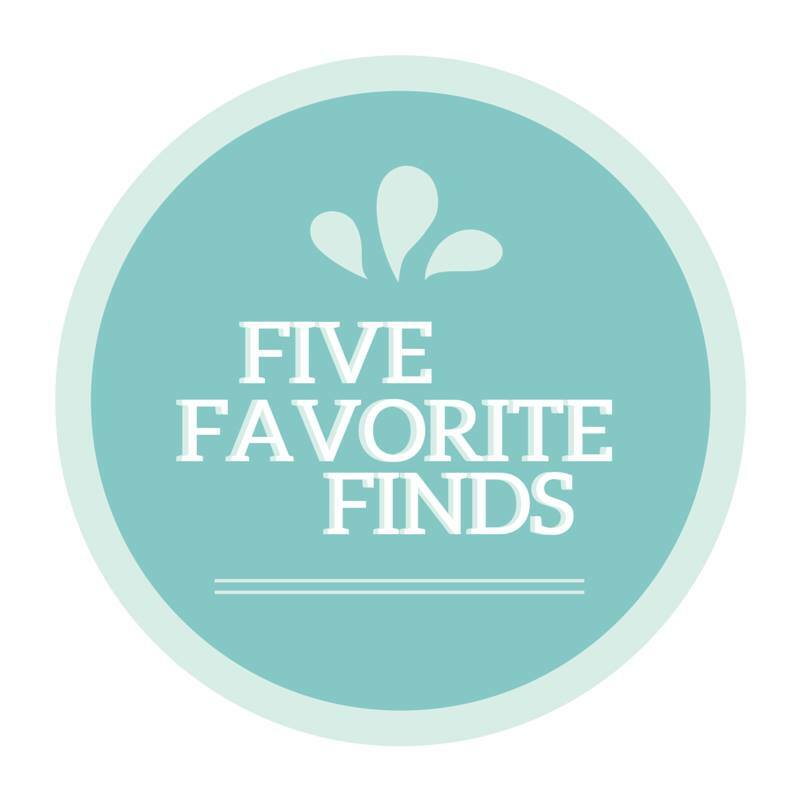 Today it is Admin�s turn again to pick their Five Favourite Finds. 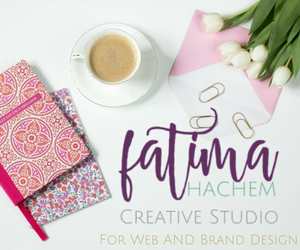 Fozia S, founder of Muslimah Bloggers and blogger at�Muslim Mummy. is a proud mummy of two beautiful girls. 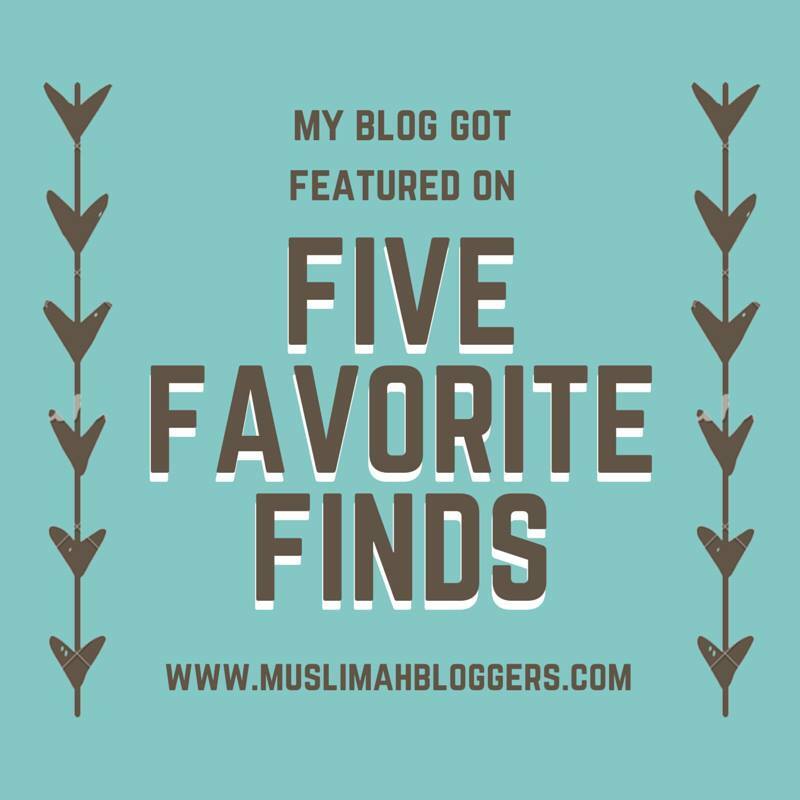 Currently a stay at home mum she started blogging as a means to connect to other Muslimah�s while at home. 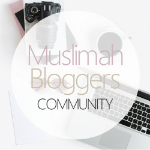 Masha’Allah our directory is growing steadily and I decided to make a conscious effort to pick posts from the newer members of our directory and there was certainly a wide choice of posts. As a chocolate fan this is perfect! A nice and simple recipe to try out which involves no actual cooking. An important discussion about teaching children religion in school. 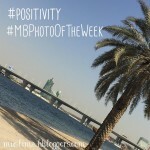 A post about the relationship between children and their elders. A poem reflecting Palestine’s suffering. One of the latest food blogs shares a yummy recipe for Chicken. Thank you so much, I’m honoured that you chose my poem to share it. 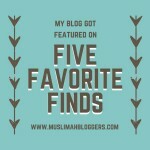 & thank you for the wonderful work you do, allowing us to discover new blogs written by our sisters. 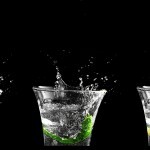 5 Tips to be Healthier, Happier and Stress Free!